Quickly becoming the Orange Tree of choice all across Australia. 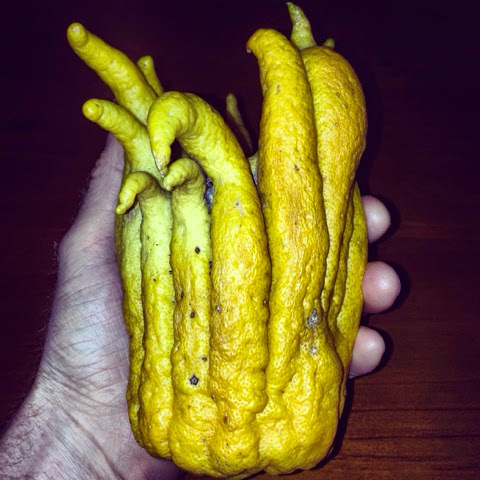 It has Large Oranges with No seeds and Red Flesh. 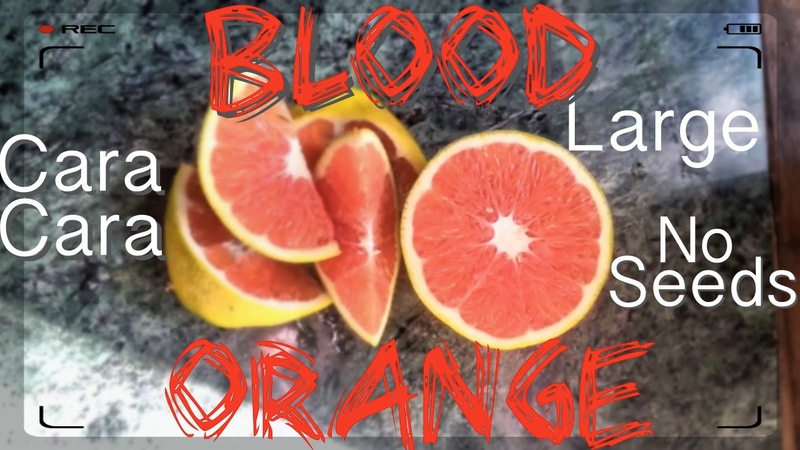 Which is why it is a Blood Orange Tree. It also fruits quite early in the season. 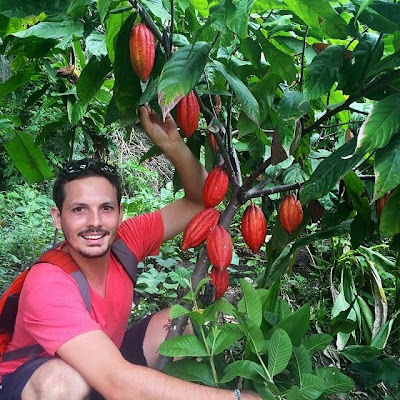 Our Staff Member Carla in this video calls it the Perfect Orange Tree in this 50 second video. 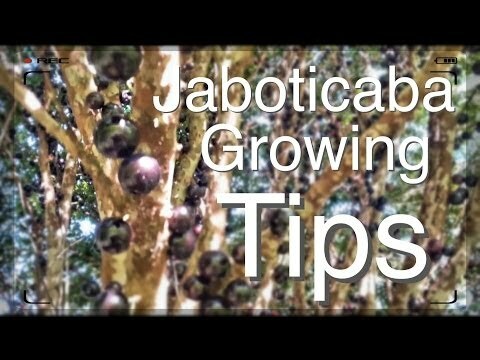 The Amazing Jaboticaba Tree is a favourite because of the way the very sweet grape like fruit grows along the trunk. 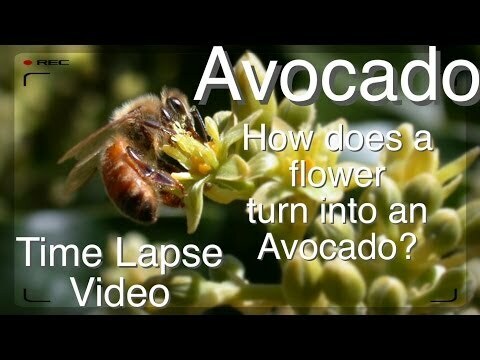 How does a flower turn into an Avocado. The pollination of the Avocado Tree is fascinating. This video shows with a time lapse video exactly how it all works. The basics are that each flower will open for about 3-6 hours as a female flower on one day. Then the next day it will open for 3-6 hours as a Male flower. For pollination to occur we need to have both a male flower and a female flower open at the same time. This is where A- Type Avocados and B- Type Avocados come into play. So if you have an A type and a B type you are going to have your Male and Female flowers opening both in the morning and in the afternoon. Giving you cross pollination. However as this video shows it is possible for both the male and female on the same tree to be open on the same Avocado Tree at the same time. It shows how self pollination can occur. 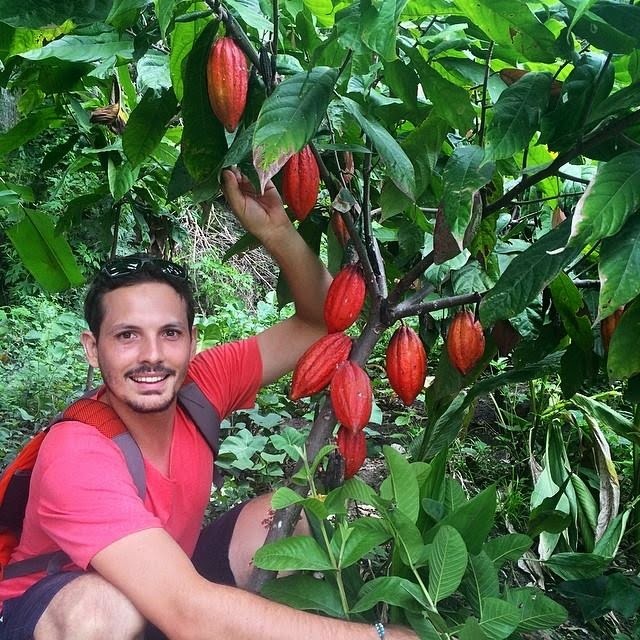 We are picking our Avocado fuerte Trees Fruit. They have big pear shaped fruit with smooth creamy flesh, perfect with a squeeze of lemon and a sprinkle of black pepper from the vine. 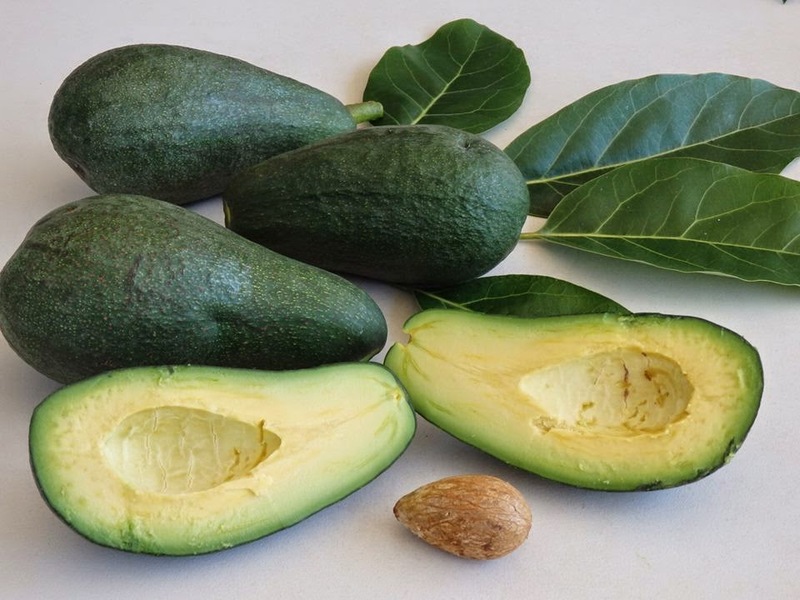 What is your favourite avocado recipe? We had a feast of cacti fruits for morning tea today. 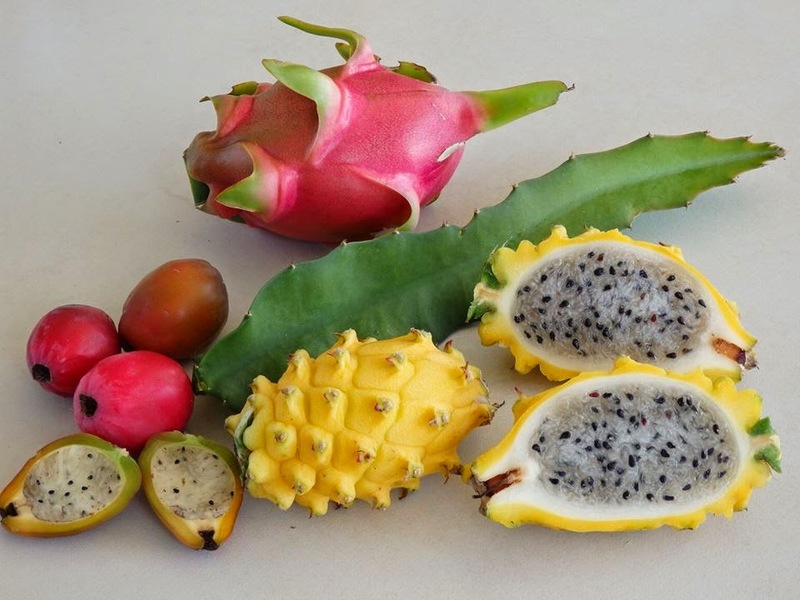 The yellow dragon fruit were the best, they are great looking fruits and full of flavour. The formidable looking thorns are easy to brush off however not for the possums and should not deter anyone from growing these sensational fruits. We also enjoyed a Pearl pitaya as well as orange and pink apple cactus. Apparently all cacti fruits are edible, do you have any growing in your garden that are eye catching and tasty?